After what appears to have been the longest January ever, February has finally hit our shores and now the countdowns started to the day of love, Valentine's Day. I teamed up with Personally Presented to bring you a few gifts to inspire you on your Valentine's gift quest, and also some Mother's day inspo. 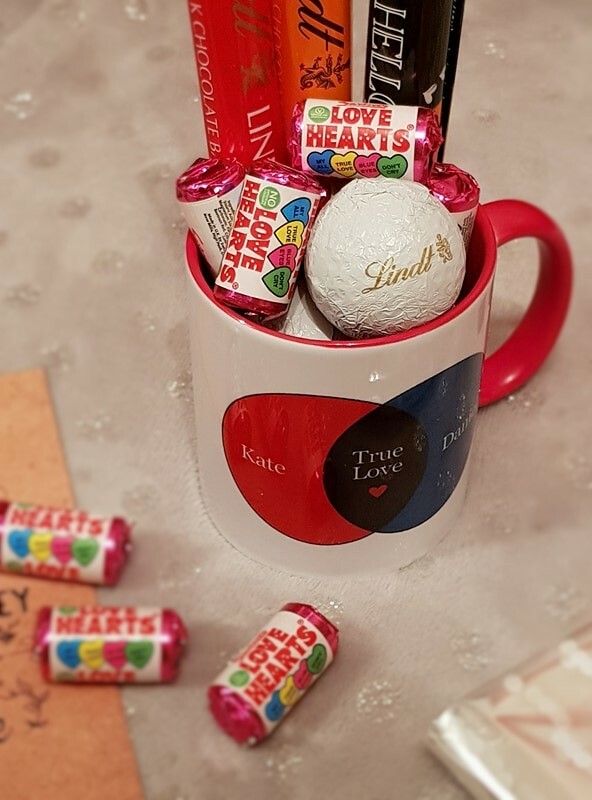 The first thing I thought of picking up was this love mug. I thought it would be a great addition to the many mugs housed in my kitchen, but a lovely one with great meaning. 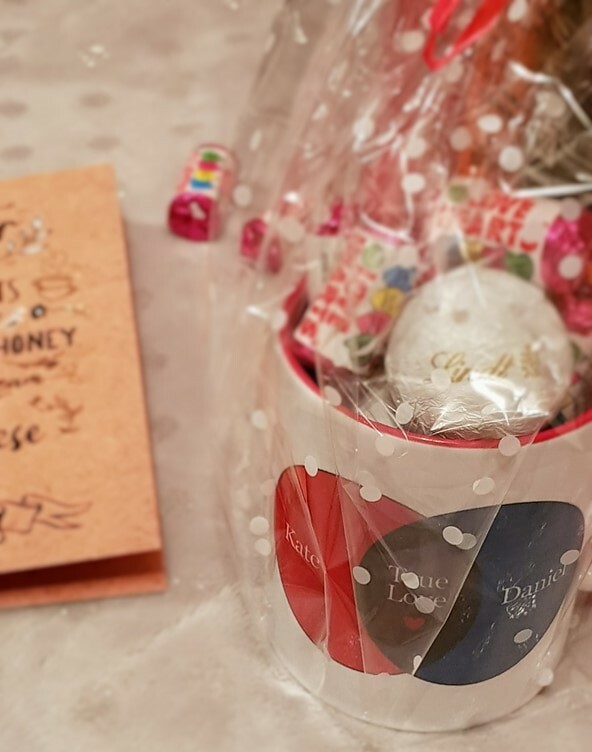 I decided to fill the cup with sweet treats and package it with celophane and ribbon. It's not an original idea, of course, but one I thought would be very much appreciated. The mug can be found here. 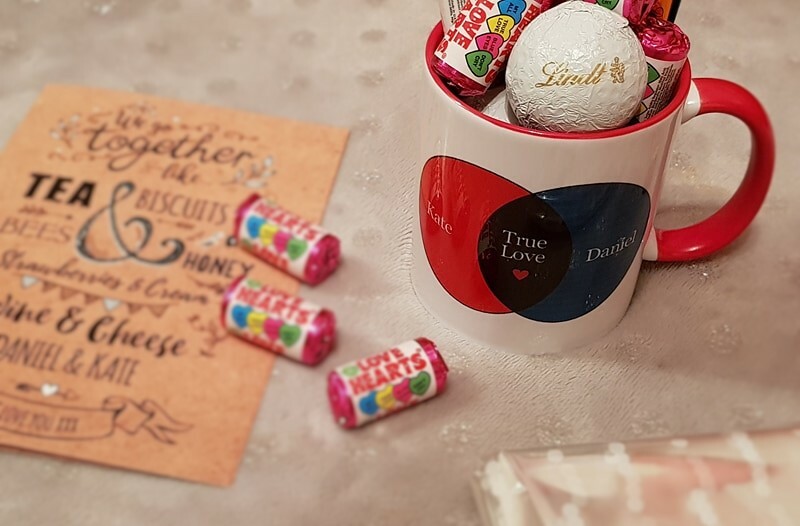 The giftwrap can be bought on Ebay, chocolate at Lindt and the love hearts at Clintons. 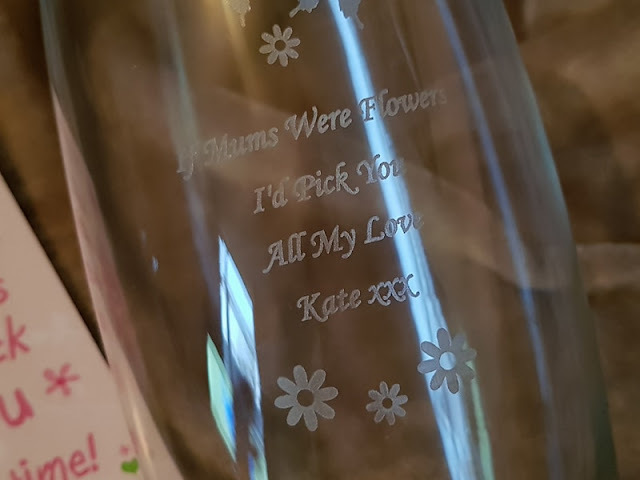 I think it's such a thoughtful gift that can work with any mug on Personally Presented, one that would work for Mother's Day or any other celebration. Definitely one for those on a budget. My second pick were these silver plated keyrings. 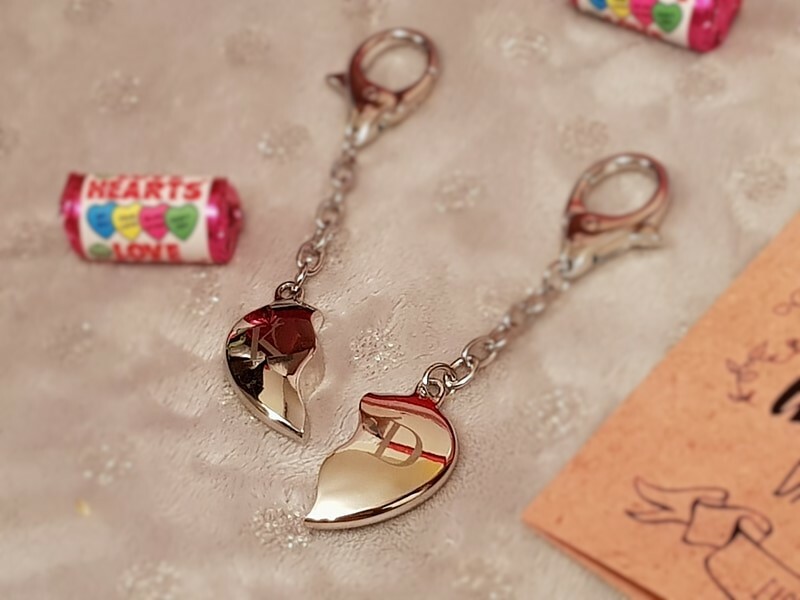 I think these are such a cute gift with the initial on each and an adjoining heart. 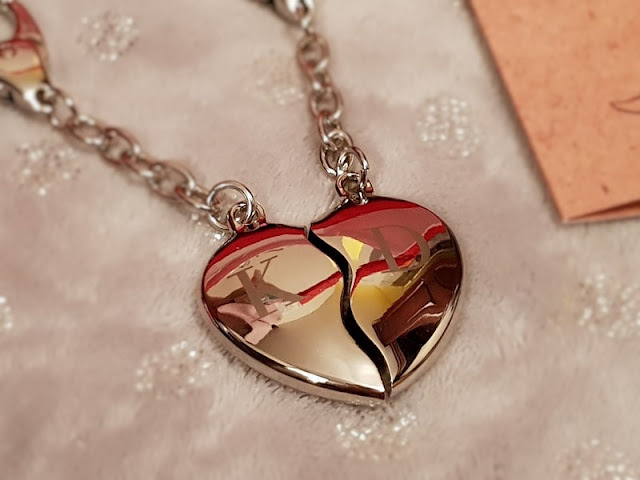 If an heart doesn't say I love you, what does? It's a couples gift so you're technically gifting yourself at the same time - See what I did there? This was the priciest gift of the two but they are quite weighty. These come in a small gift box and can be found here. My Mother's Day choice was this gorgeous clear glass vase. 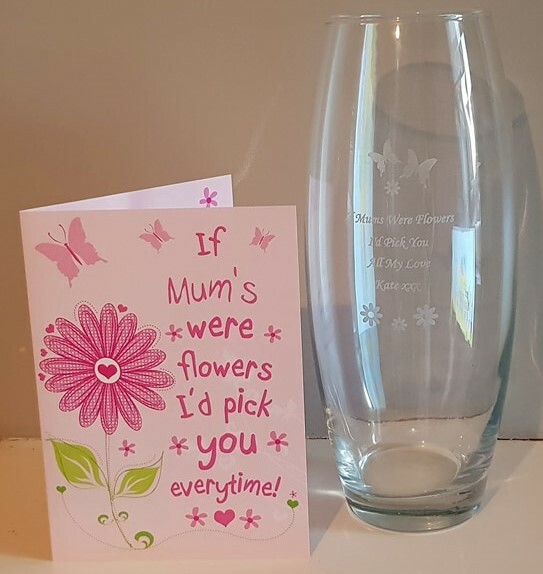 Mother's Day is very much a flowers and chocolate sort of day and I can't wait to gift her a huge bunch alongside this vase. The design looks nicely done and although minimal very pretty. My Mum personally loves butterflies and flowers so that's a bonus. You can find the vase here. I had a little of the budget spare and got some personalised cards to go with my gifts. 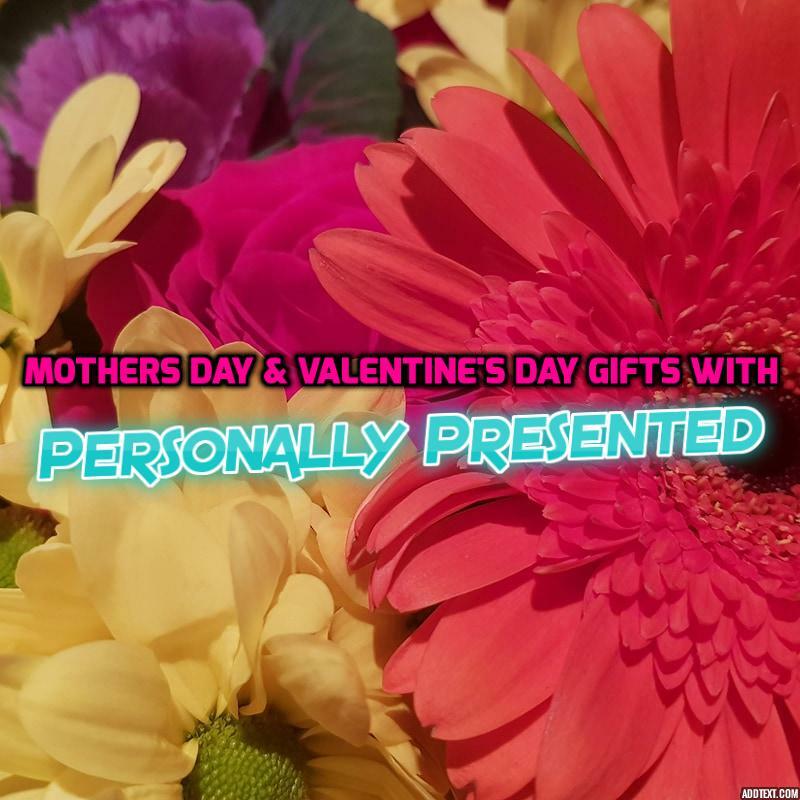 This is just a small amount of what personally presented offers and I feel personal gifts are the most thoughtful of presents to give or receive. These guys are well worth checking out.